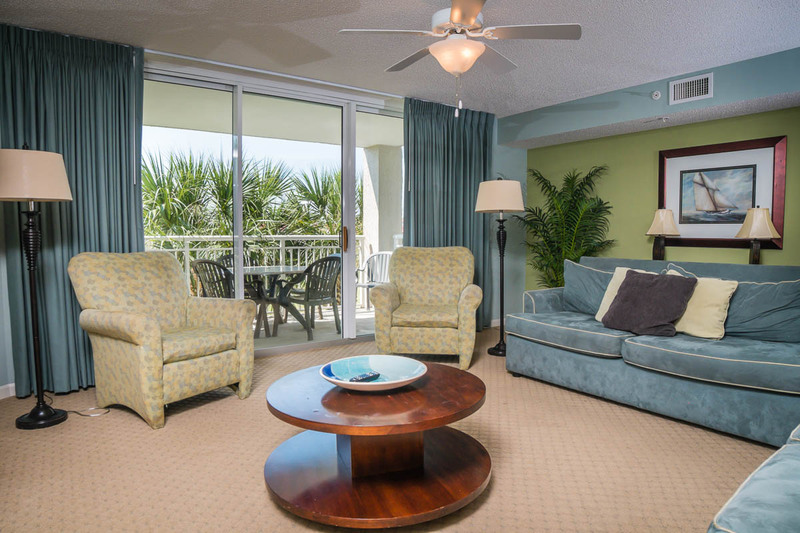 For the ultimate accommodations in prestigious Barefoot Resort, book your golf excursion with the Barefoot Yacht Club and North Tower. 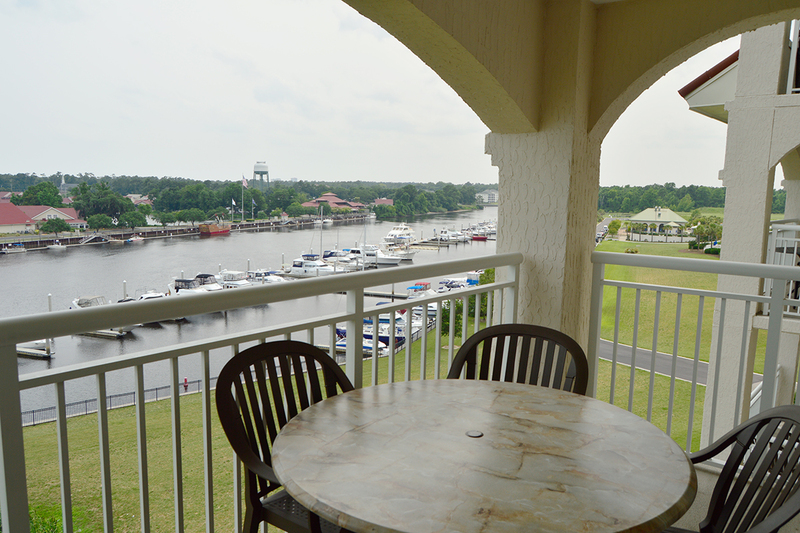 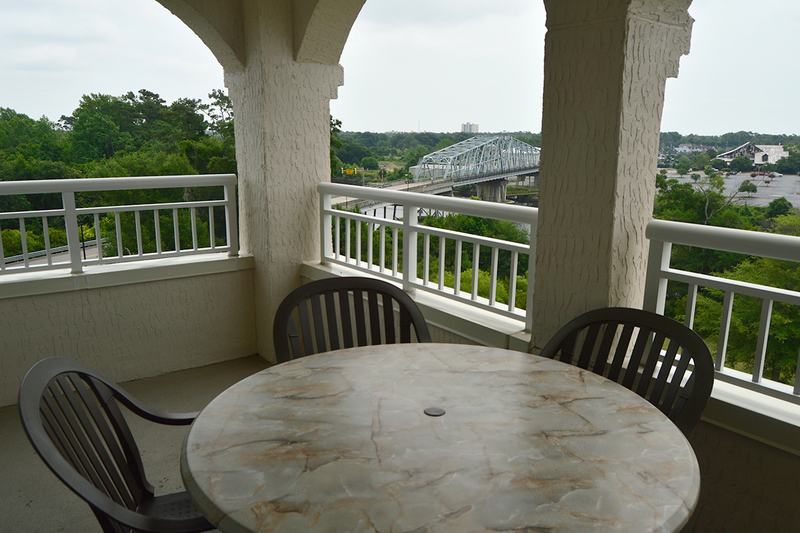 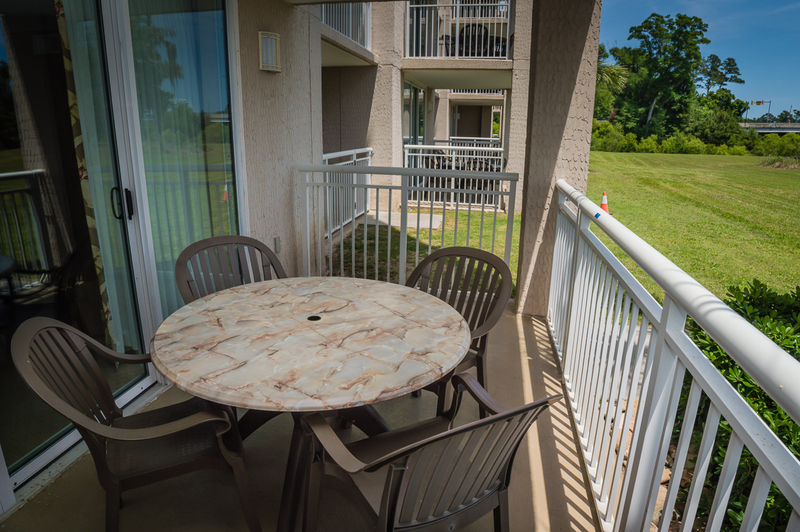 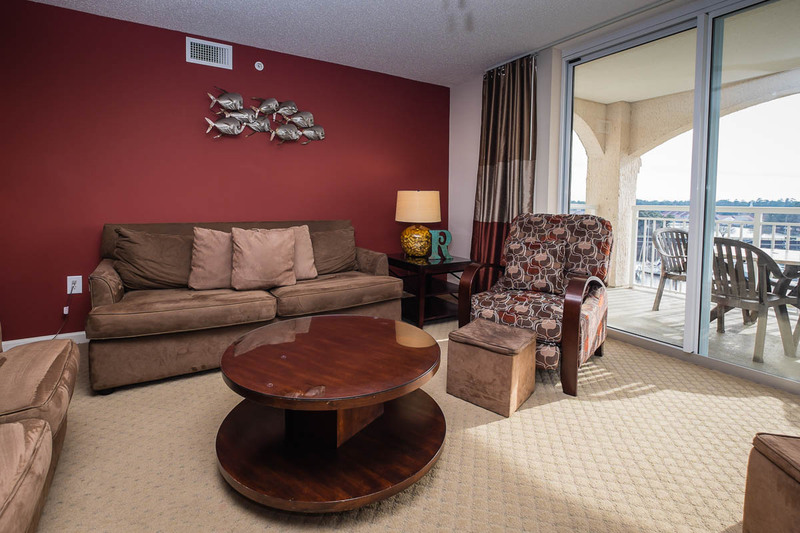 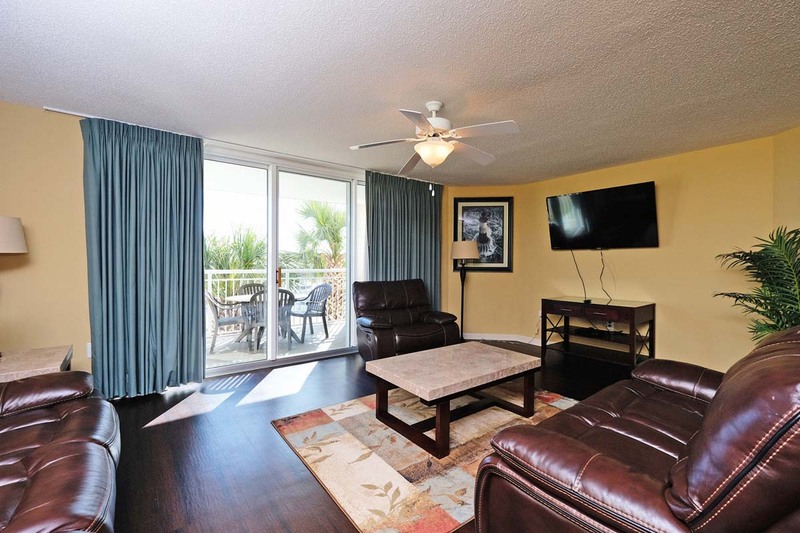 Offering breathtaking views out onto the Intracoastal Waterway and the Barefoot Marina, the condos located in these towers are first-class and sure to satisfy your guests. 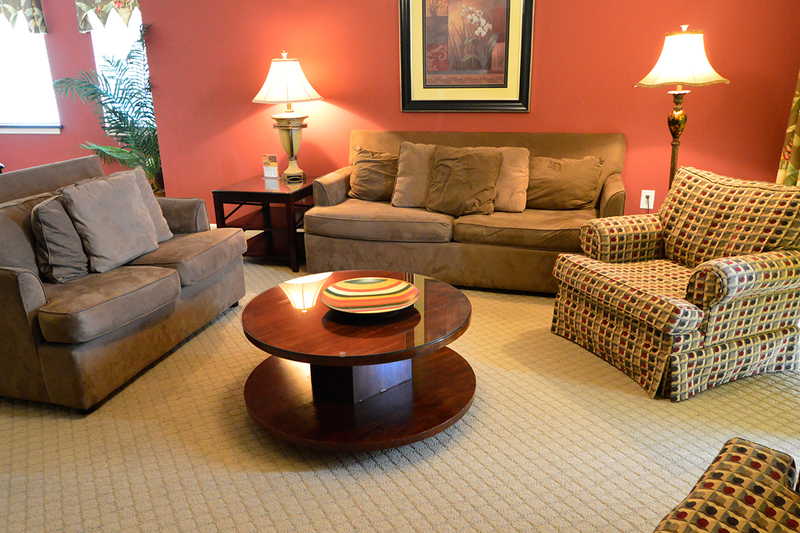 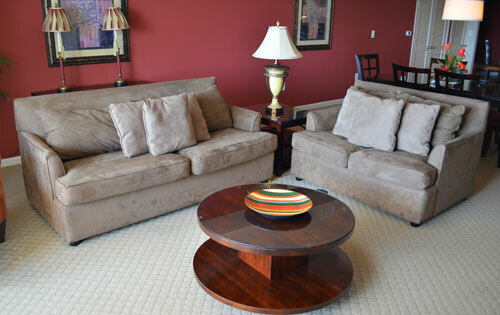 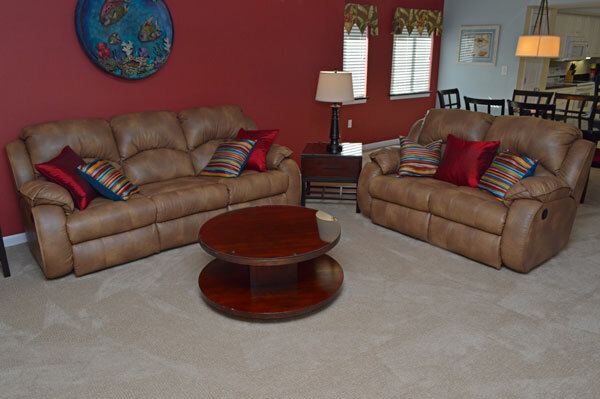 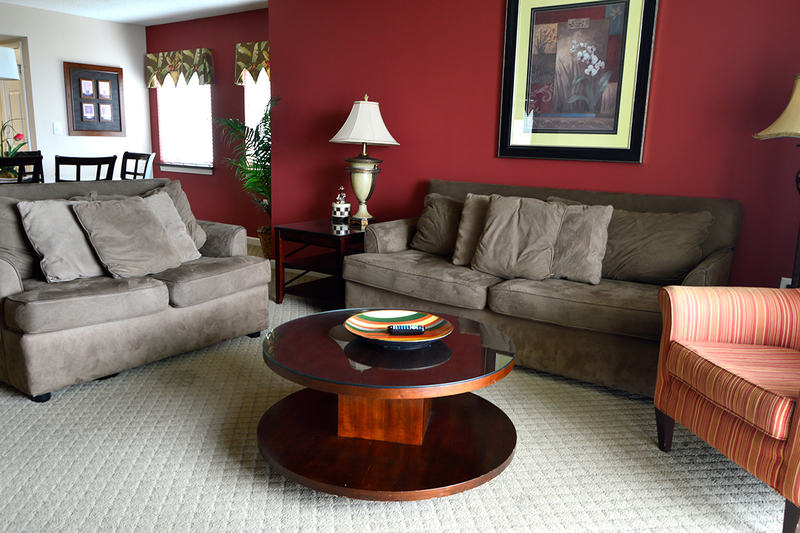 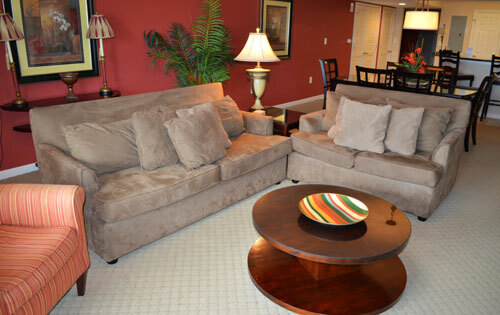 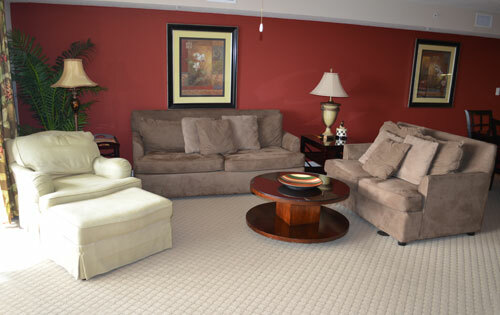 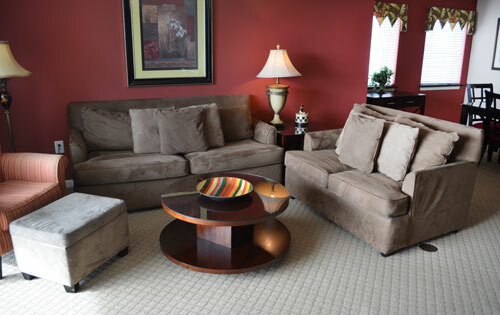 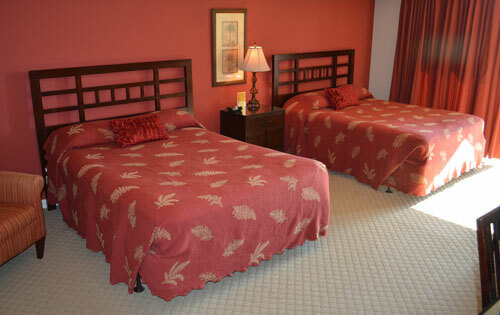 Two, three or four bedroom condos with diverse bedding and large open floor plans are available to accommodate groups of any size or makeup. 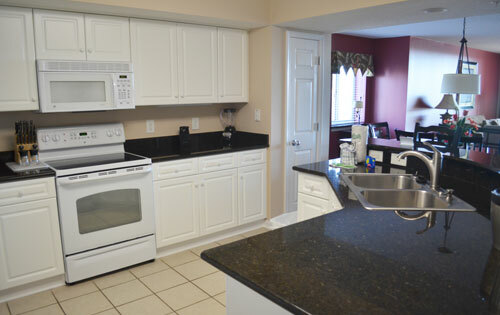 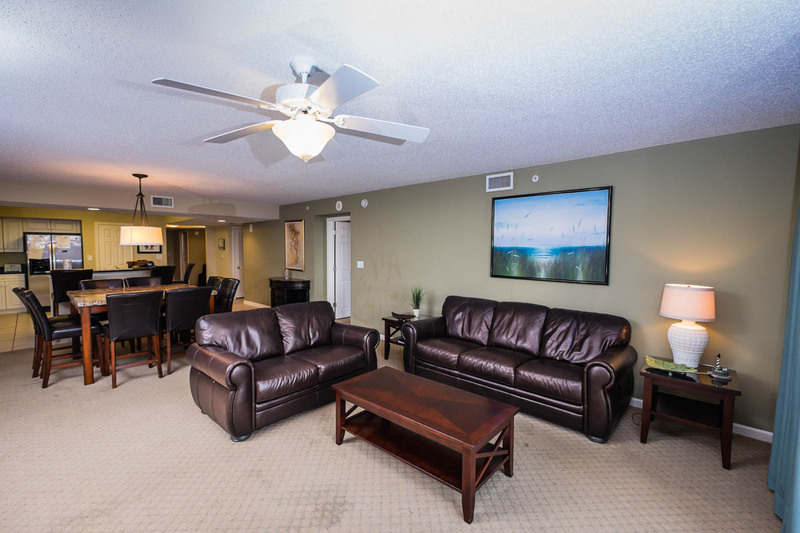 Convenience is never an issue, with all condos offering washer/dryers, fully-equipped kitchens with granite counters, multiple TVs with cable and complimentary WiFi resort-wide. 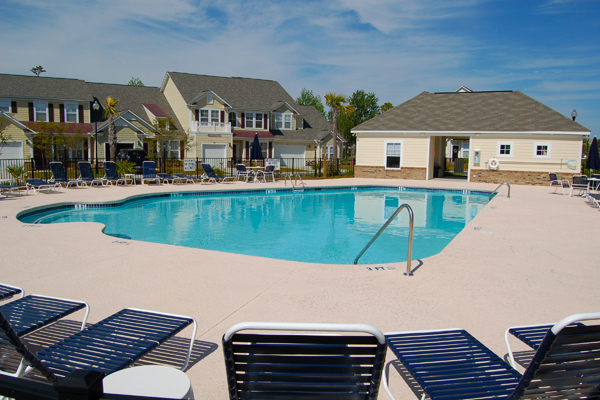 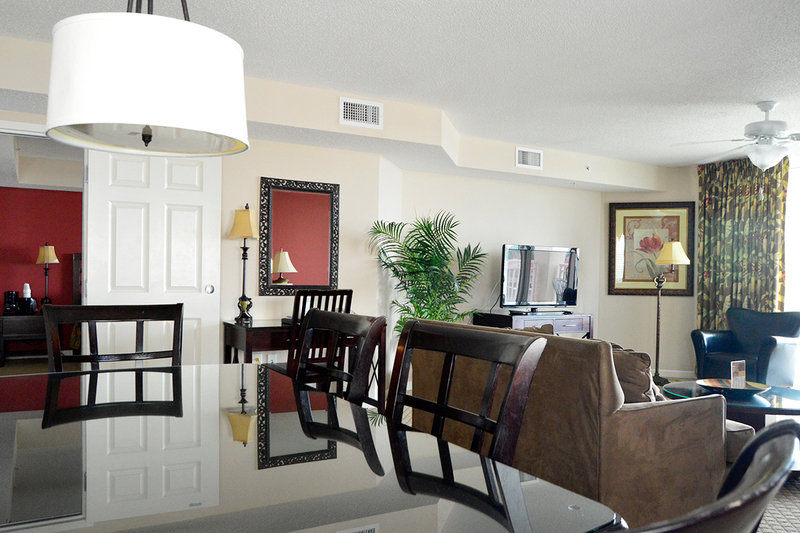 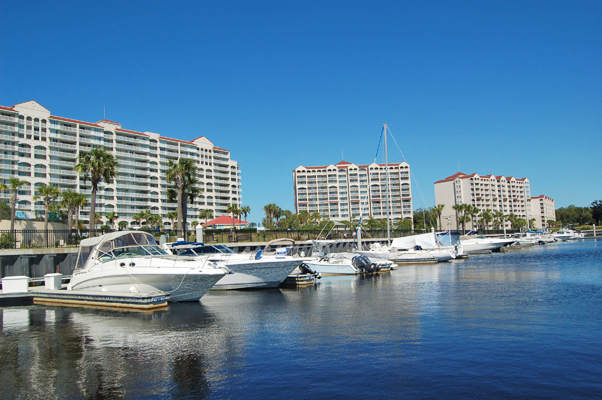 The Barefoot Yacht Club and North Tower also offers a huge outdoor pool and hot tub area. 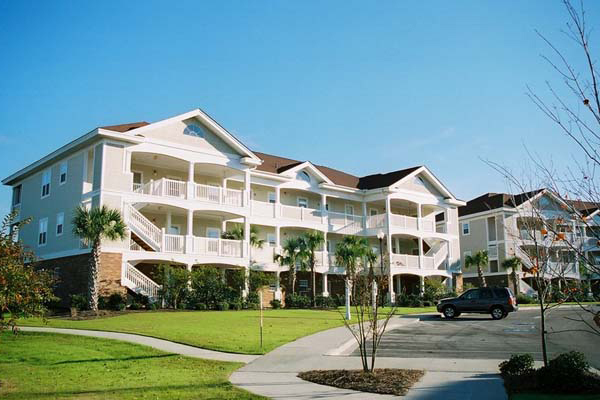 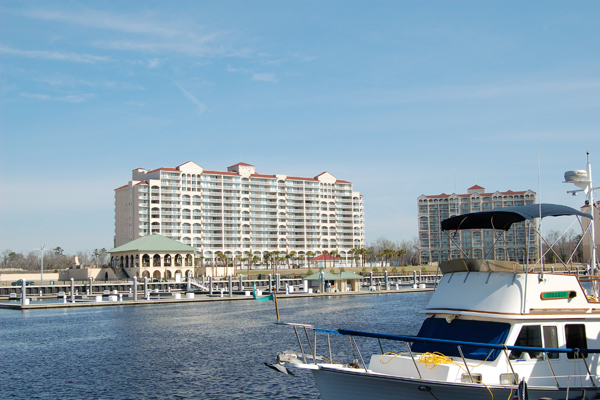 In front of the resort, the Jasmine Spa and Fitness Center is available for guests and delicious local seafood and frosty beverages are waiting at Dirty Don's Oyster Bar and Grill, right beside the towers at the marina. 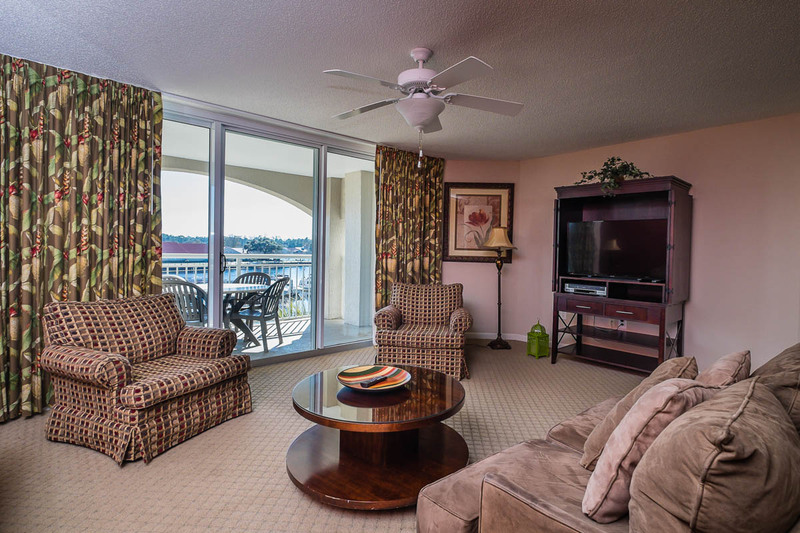 Luxury 2BR/2BA condo for up to eight guests located waterfront at the Barefoot Marina featuring all king or queen bedding; Fully-equipped kitchen with granite counters, microwave, dishwasher, washer/dryer, multiple TVs with cable, complimentary WiFi,private waterfront balcony; Outdoor pool and Jacuzzi on-site. 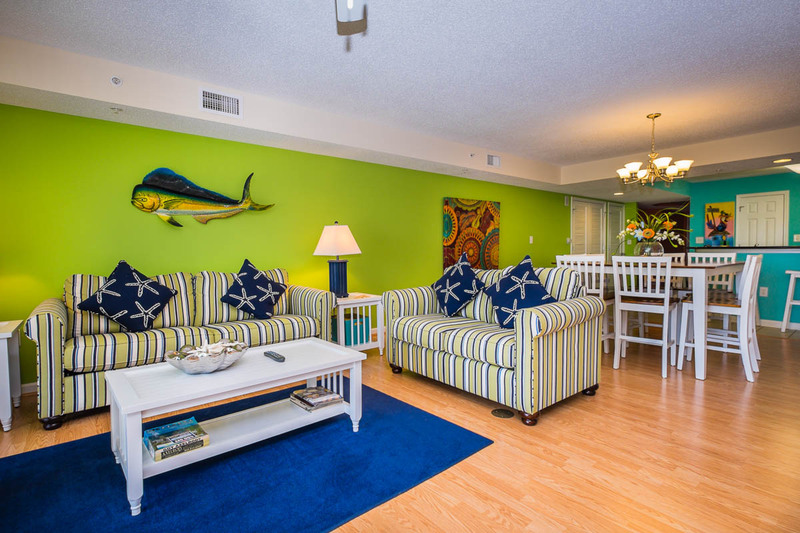 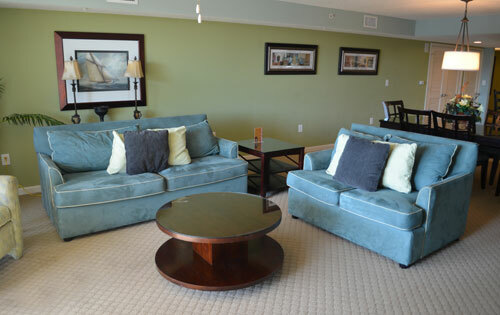 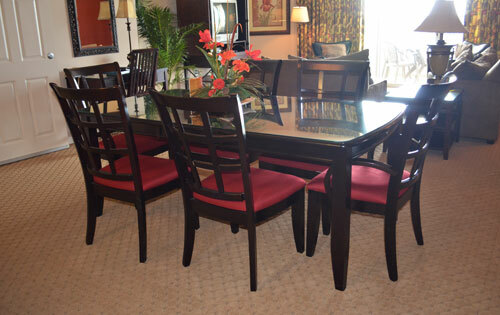 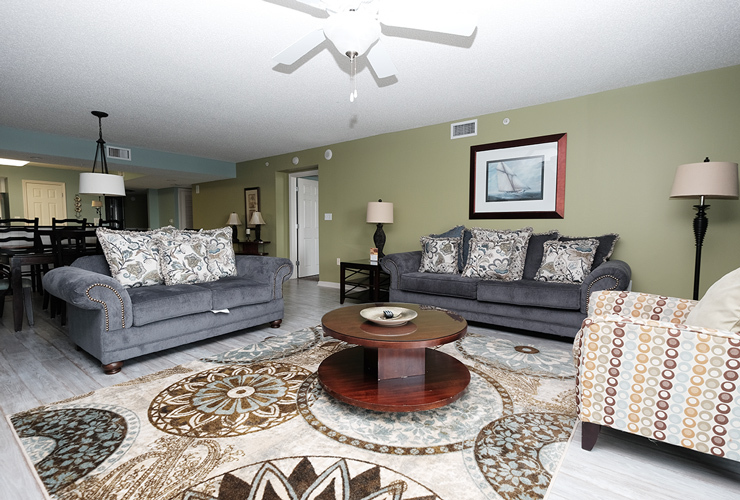 The largest units available at the Yacht Club, our gorgeous four bedroom villas offer over 2600 square feet of luxury for up to twelve guests. 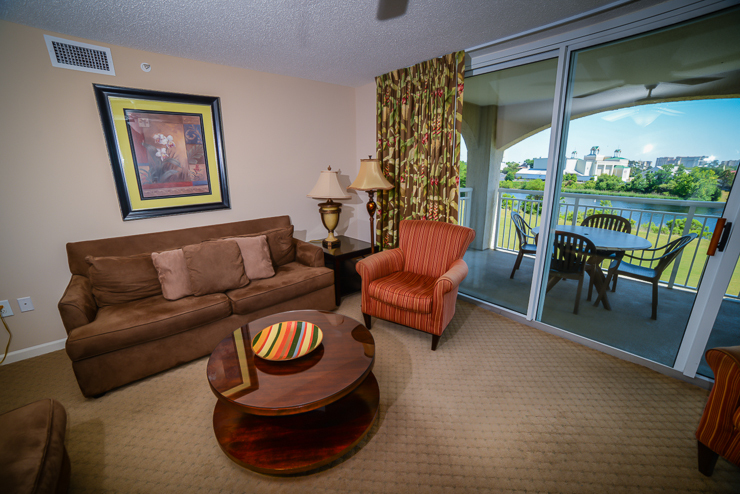 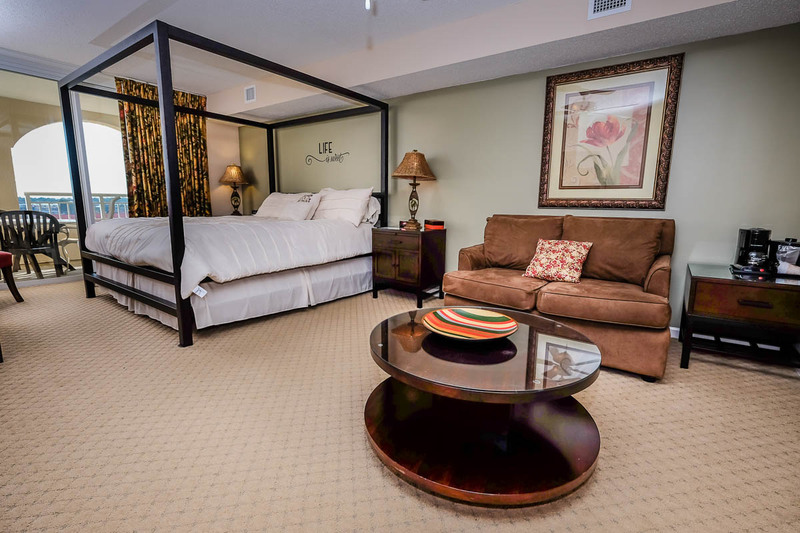 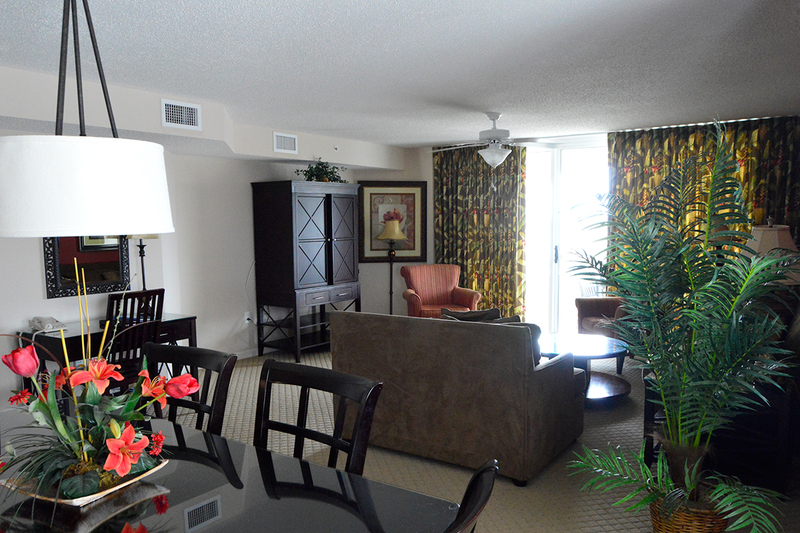 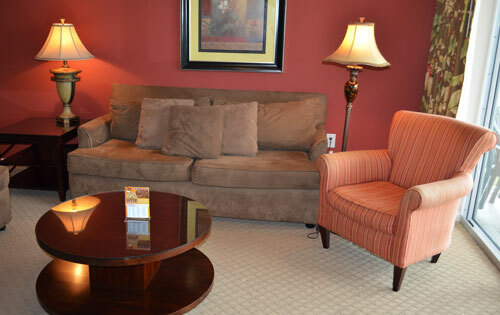 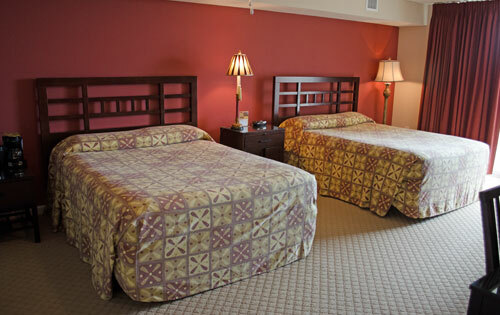 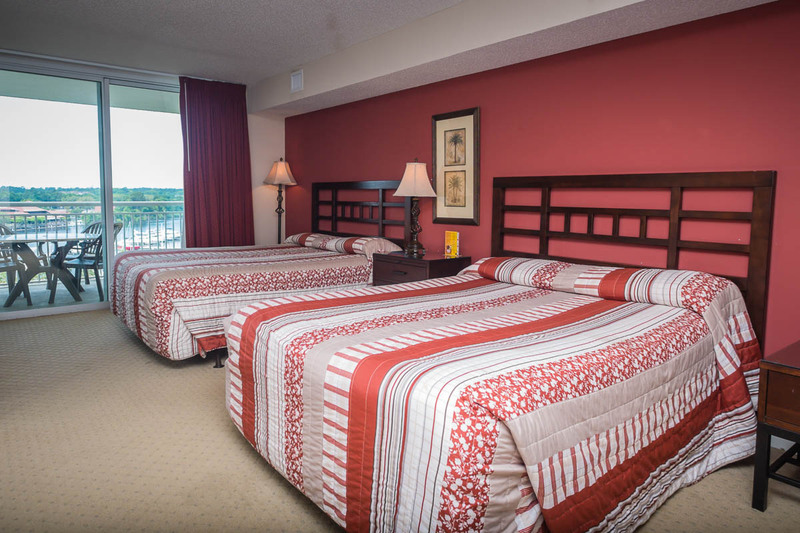 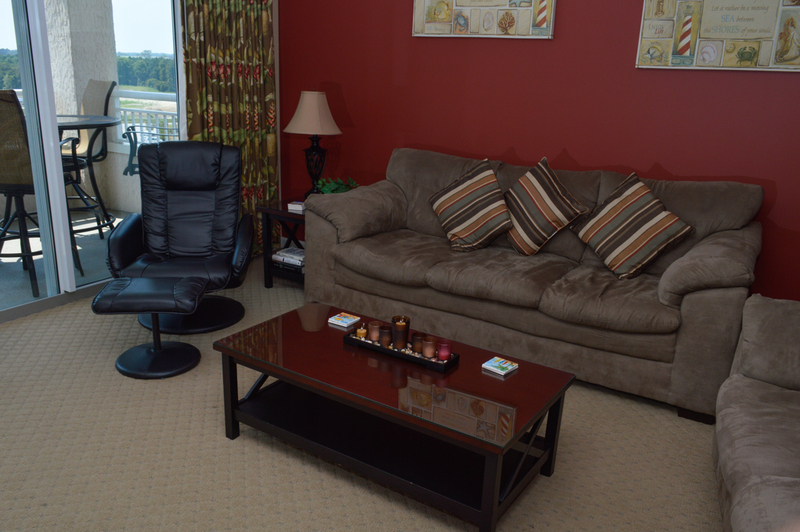 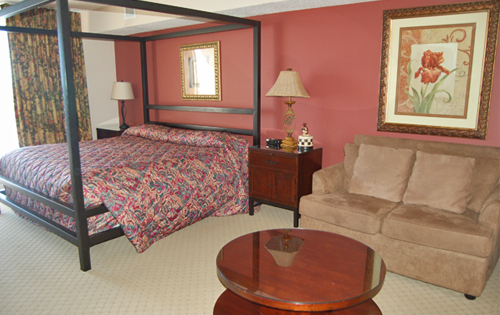 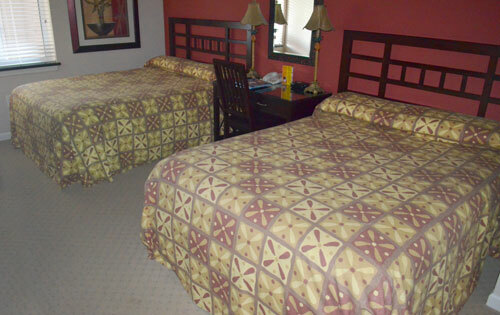 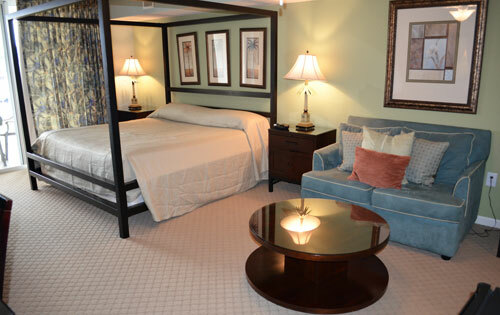 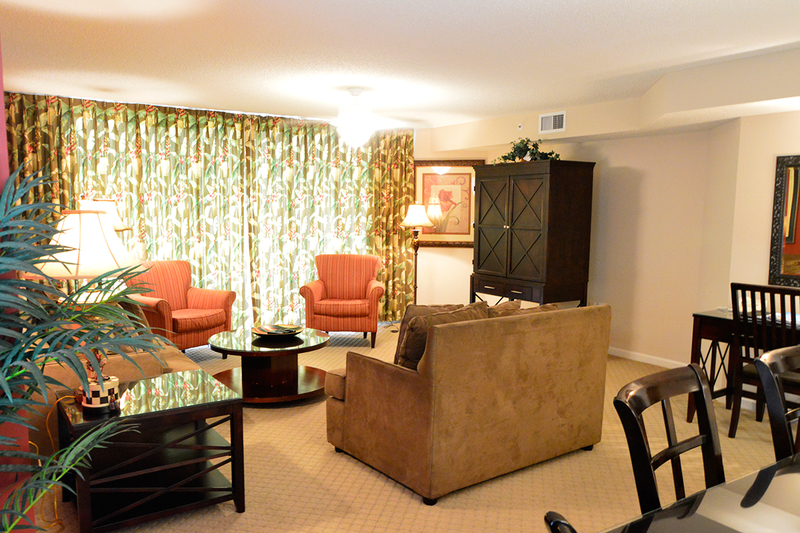 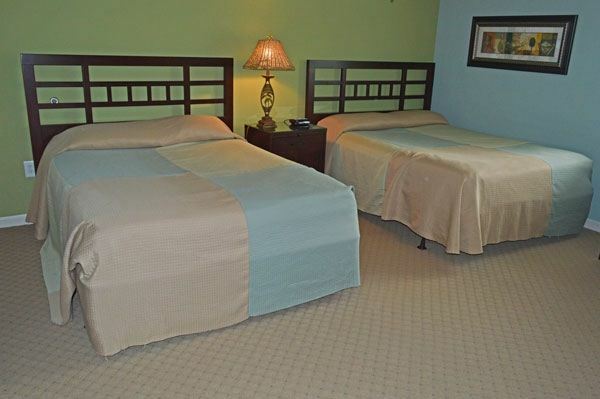 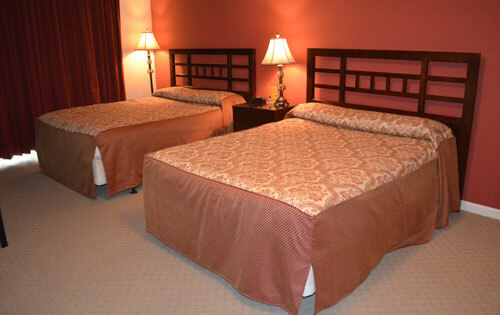 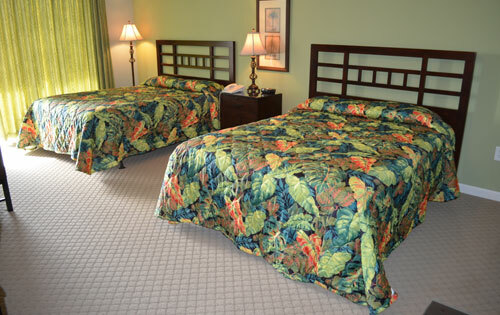 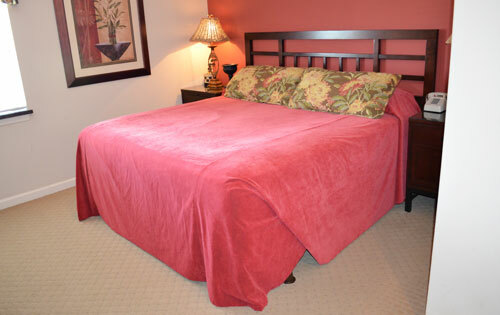 Dual master suites offer bedding of one king bed and two queen beds, respectively. 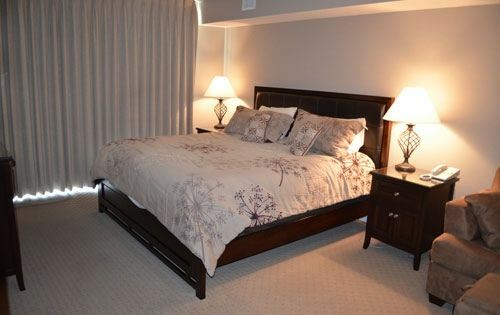 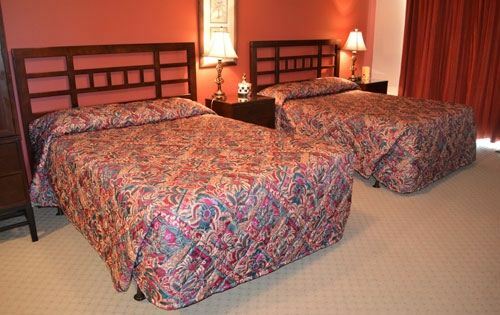 The third bedroom has two queen beds and the fourth bedroom has one king bed. 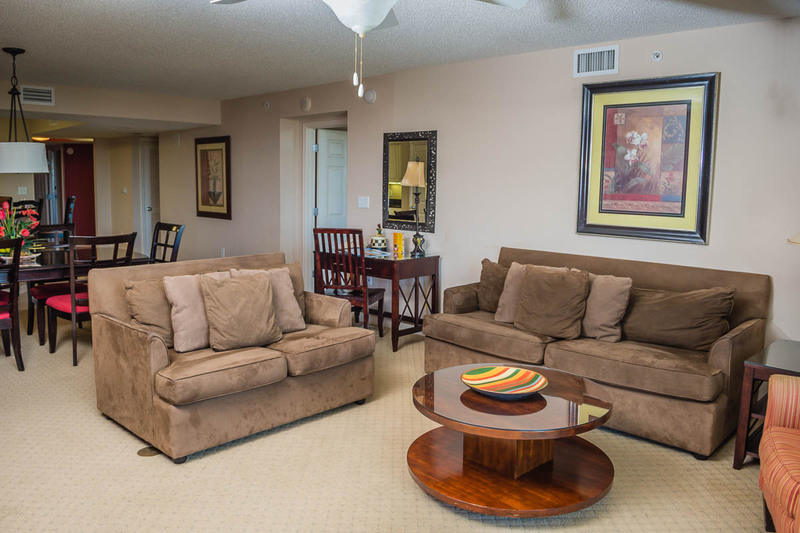 Four full bathrooms are located in the condo, with the master suites offering separate tub and shower and his/hers sinks. 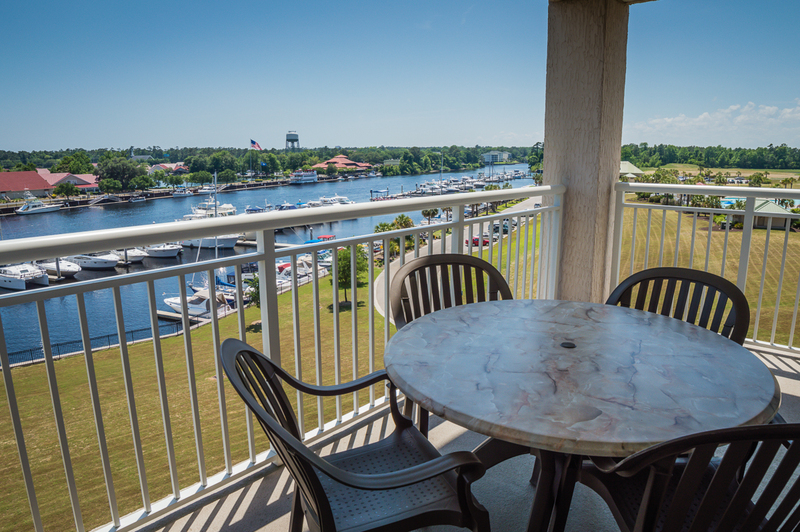 Offering a spectacular view of the Intracoastal Waterway, Barefoot Yacht Club 2-702 gives visitors a luxurious vacation experience. 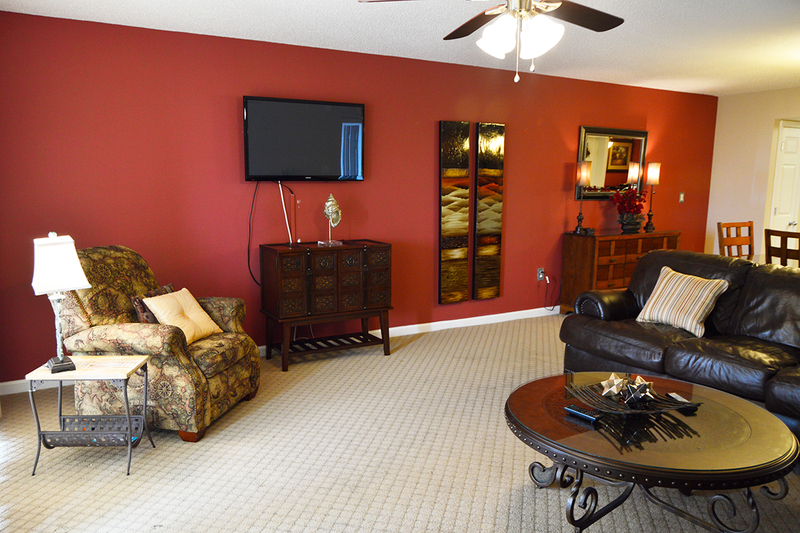 Inside you will be greeted by a beautiful foyer, leading into a spacious living and dining area suitable for groups of any size. 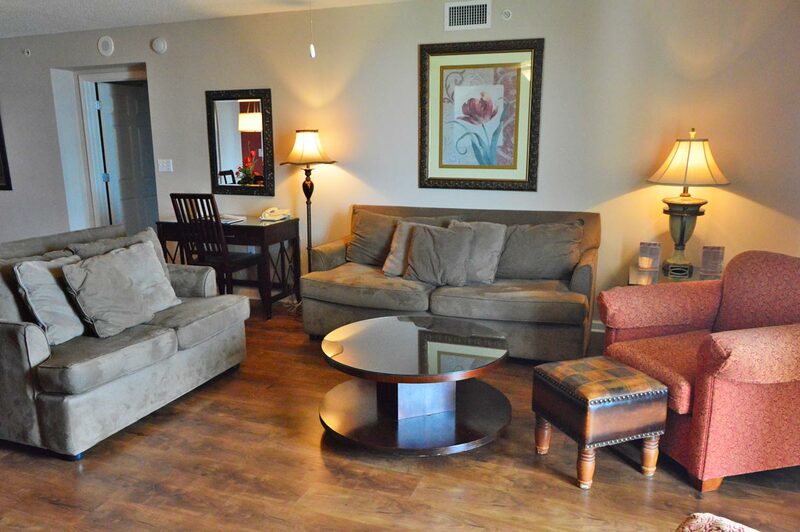 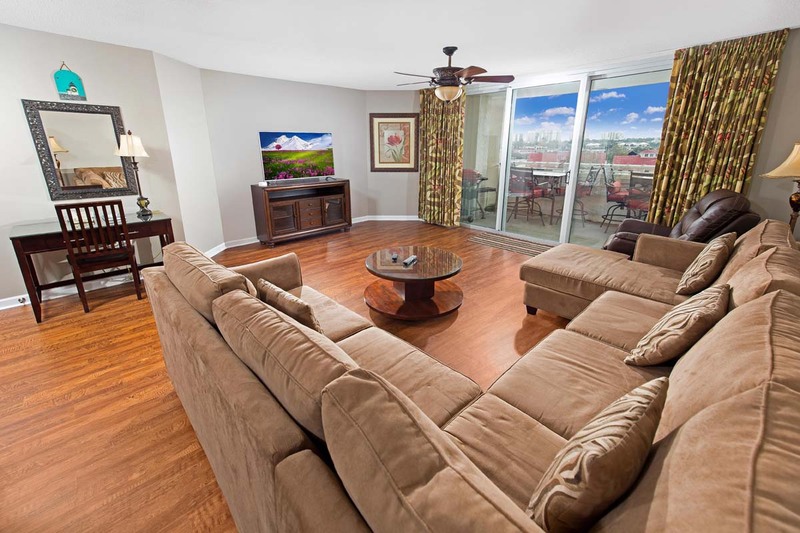 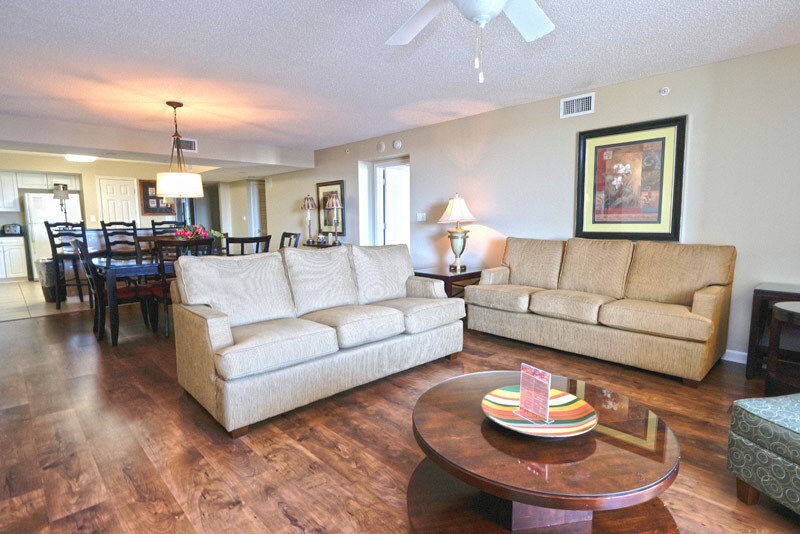 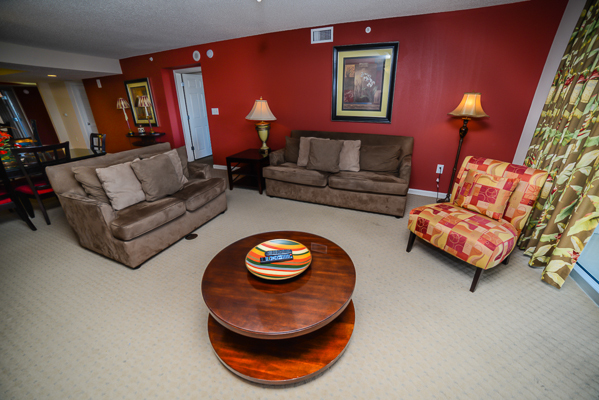 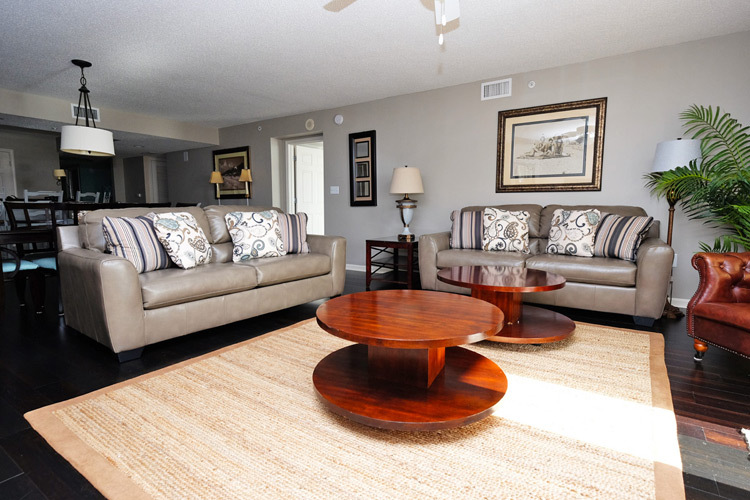 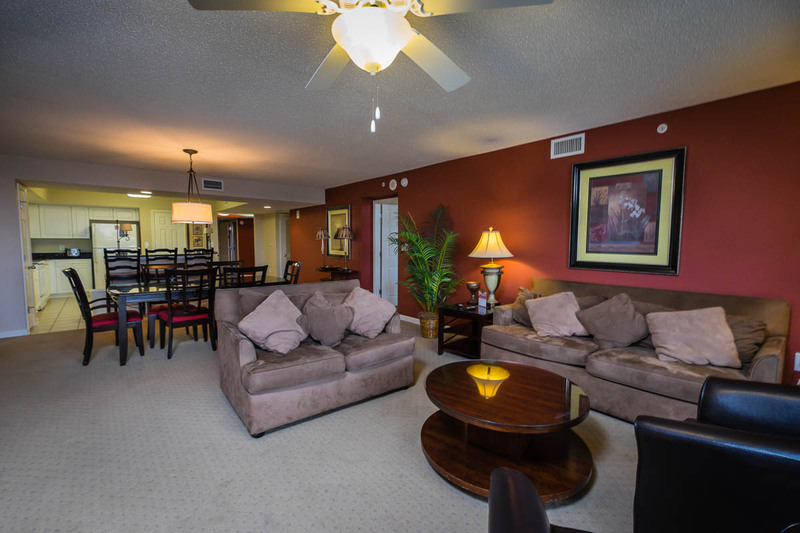 Mode amenities like a finely decorated living area with hardwood flooring, WiFi, multiple TVs and a full-service kitchen to ensure convenience is at your fingertips. 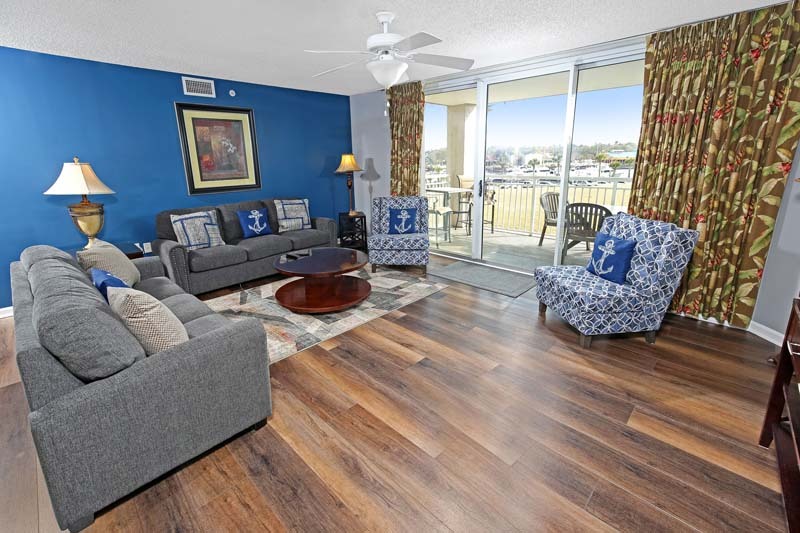 Luxury 2BR/2BA condo for up to eight guests located waterfront at the Barefoot Marina featuring all king or queen bedding; Fully-equipped kitchen with granite counters, microwave, dishwasher, washer/dryer, multiple TVs with cable, complimentary WiFi, private waterfront balcony; Outdoor pool and Jacuzzi on-site.